We have pleasure in enclosing the latest edition of our personal finance and wealth management magazine designed to help you make more of your money. Whatever your financial goals might be, we can help you grow your wealth so that you can enjoy it and pass it on. The latest issue of our personal finance magazine features topical articles designed to help you grow and protect your wealth during this challenging economic climate. There is a plethora of different ways to save for your future, including pensions, investments and property, but if you want to be in total control of your retirement planning and have access to a wide choice of investment options, a SIPP (Self-Invested Personal Pension) could be the right solution for you. Read the full article on page 11. Investors with longer-term investment objectives often have requirements for regular income and capital growth. The right mix of income and capital growth may depend on whether you need immediate access to your money or you prefer to draw an income and grow your investments over time. 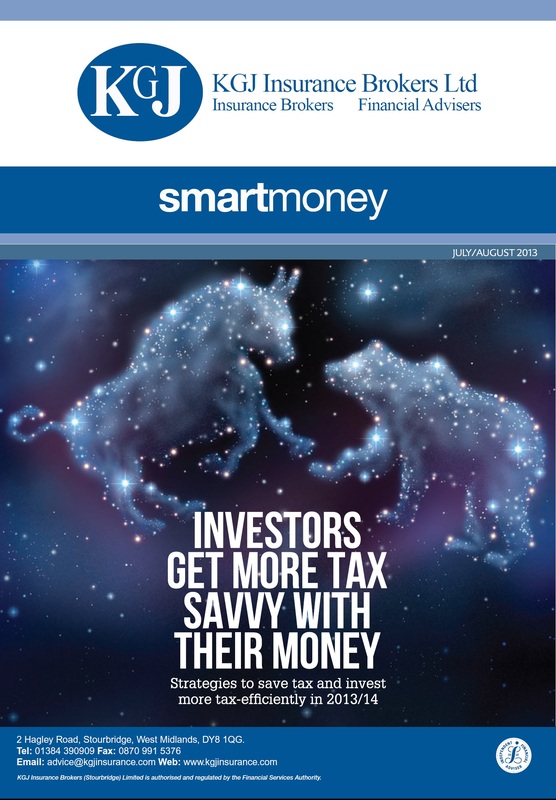 On page 09 we look at why income assets play an important role in investment portfolios. On page 06 we examine new research that shows that over half (52 per cent) of the UK population with at least one wage earner in the household are reliant on a single income in order to make ends meet for their family. With 15 million UK adults currently failing to save, and a further one in five Britons who expect their financial priorities to change concerned about their job security, families could be risking their livelihood by failing to protect themselves financially. A full list of all the articles featured in this edition appears on page 03. If you require any further assistance, please contact us – we look forward to hearing from you. Please click on the Front cover to see the full magazine.